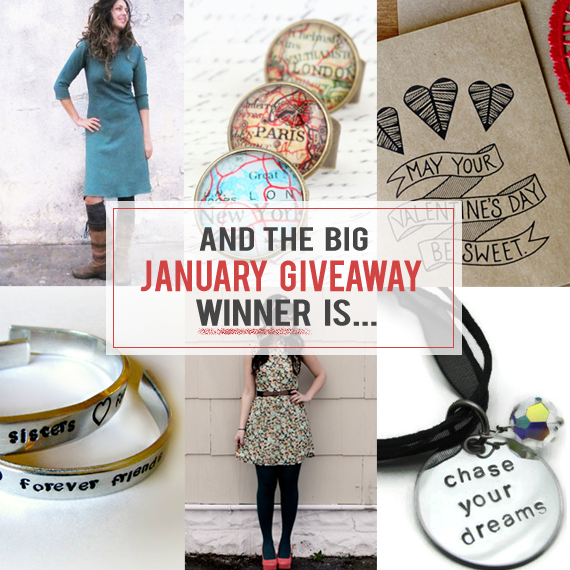 Bubby and Bean ::: Living Creatively: Did YOU Win the Big January Giveaway? Did YOU Win the Big January Giveaway? Thanks again to Bubby and Bean's January sponsors for contributing such fantastic prizes! If you didn't win, stay tuned - there are several really great giveaways scheduled for this month! Speaking of sponsors, we just entered a brand new month (oh hey February! ), which means there is a brand new group of sponsors (along with some returning favorites) here on Bubby and Bean. Make sure to pay them a visit by clicking on their pretty graphics over there in the right side bar. You'll be glad you did - promise. 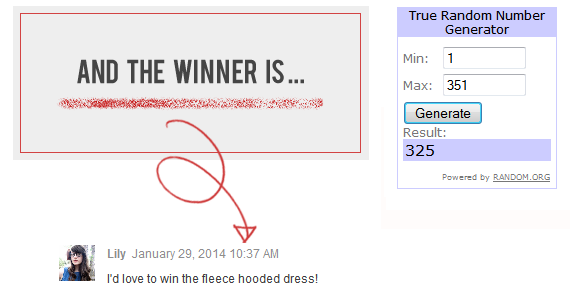 A huge congrats to the lucky winner! what a fab collectio.